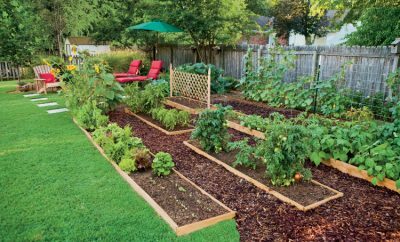 Home gardening, landscaping tips, and how-tos for your lawn and garden. 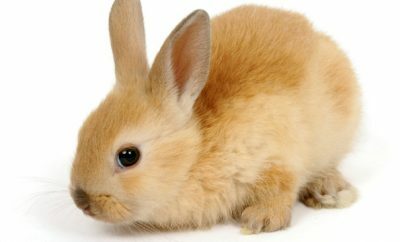 What to do when wildlife makes a home in your garden. 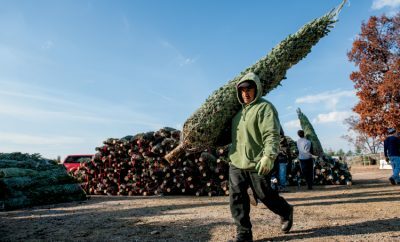 Keep the holiday spirit alive by recyling your Christmas tree. 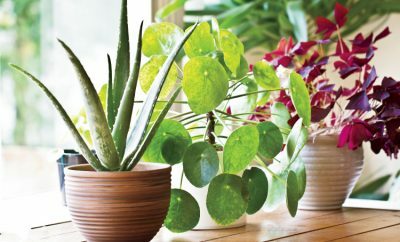 Houseplants are beneficial in more ways than one. 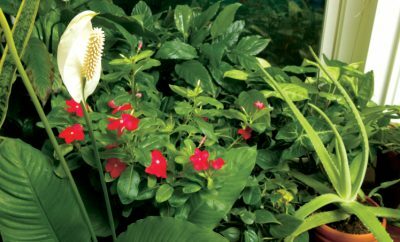 Growing healthy plants for a healthy home. 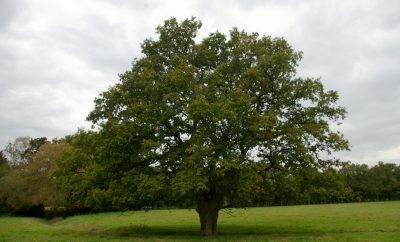 Find fun oak tree facts before planting the mighty tree. 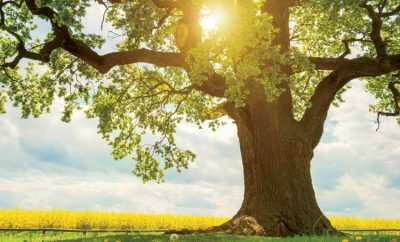 Planting an oak tree only takes four simple steps. 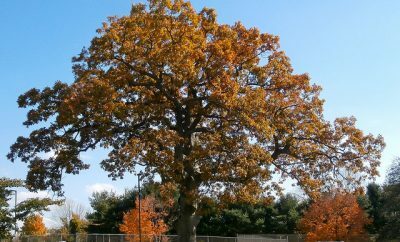 Learn more about oak trees, the Illinois state tree and the country's national tree. Effective tips for controlling weeds. 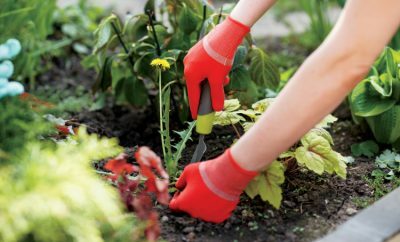 Learn how to start a new garden this spring using our helpful steps. How Do Insects Survive in the Winter? 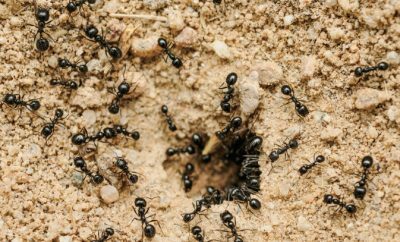 Discover insects' secret to winter survival, and learn if ants are really all that bad.